These past few weeks have been trying as my leg has healed. Jeff has had to pull more than his share of the work around the house. I'm very thankful he has been here to help out. 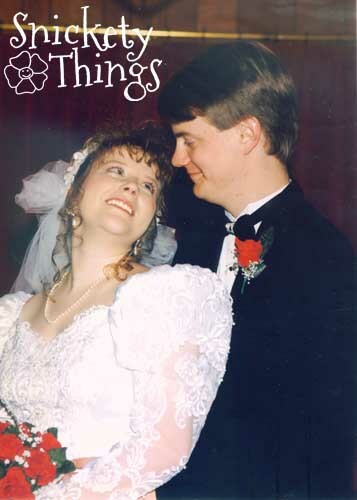 Today marks our 18th anniversary. It is hard to believe that we have been married so long. It seems like just yesterday we got married. 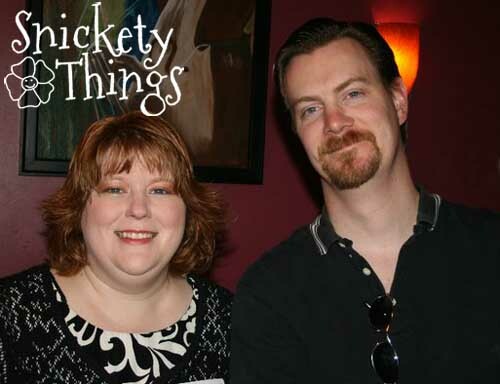 Here we are today, or at least a couple of years ago when we happened to get our picture taken. It has been a wonderful 18 years and I hope we have many more! Congratulations and Happy Anniversary to the two of you! Congratulations! You are blessed to have each other. I wish you many more years of happiness!